From homegrown habanero plants, Mississippi HEAT was born on the banks of the Mississippi River in La Crosse, WI. 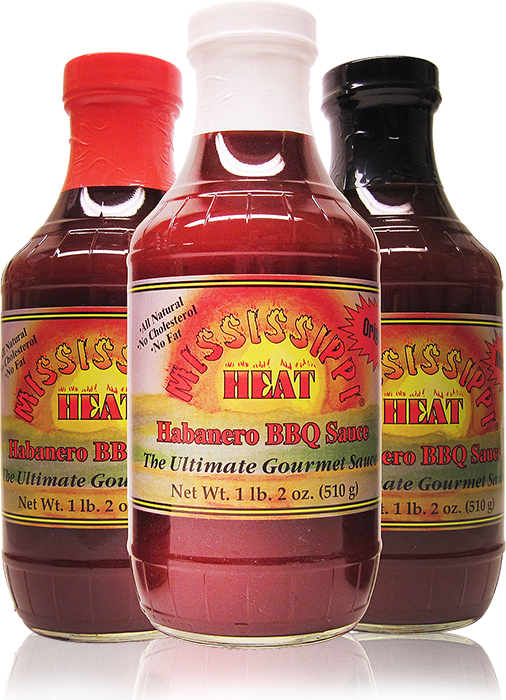 Mississippi HEAT is the perfect sauce for grilling and dipping. It will make everything taste better. Pour it on, or dip it in and let your taste buds dance. Don’t just eat your favorite foods –Mississippi HEAT it!